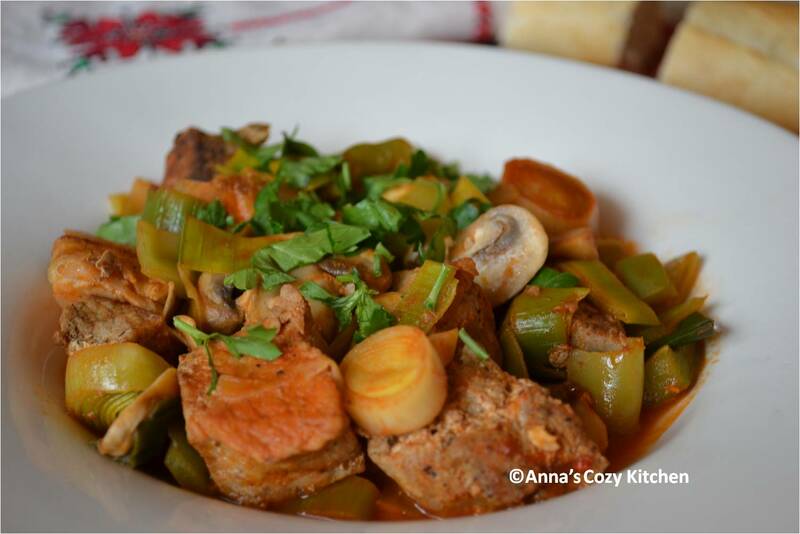 This entry was posted in Bulgarian Recipes, Main Dishes, Quick and Easy and tagged Bulgarian Cuisine, Kavarma, Kavurma, Leeks, Mushrooms, Pork, Recipe, Stew. Bookmark the permalink. Anna – thanks for sharing. This dish is delicious on any day.